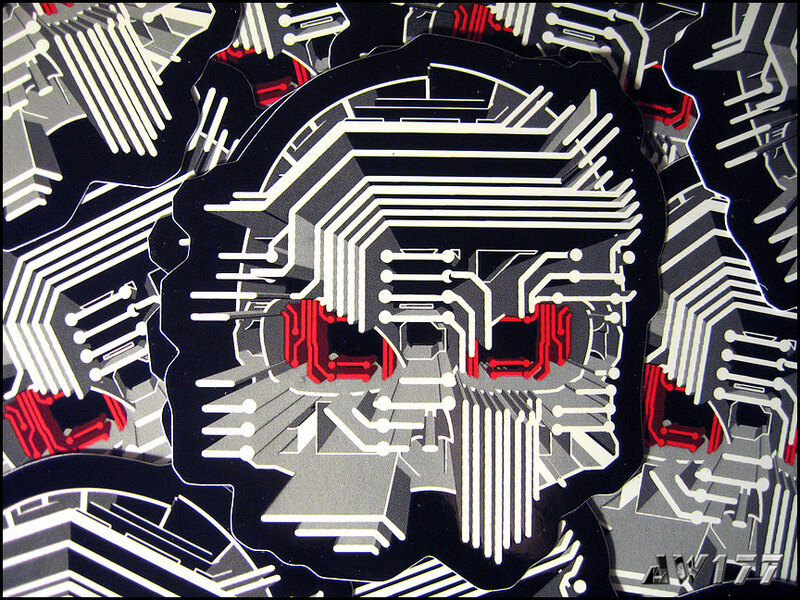 Just a quick update, my store is now having a sale on custom toys and my limited edition “Circuit Death” t-shirt. Also selling crooked versions of the tee, along with “Circuit Death” high-quality, silkscreen stickers for just $2 each (price is for one sticker and this includes shipping, PayPal fees, etc). Go help me out and cop some stuff! Makes great Christmas gifts! Thanks!!! Muttpop Tcho! Captain Biceps = Captain America? In between my time from the aftermath of NYCC till now, I did work on a small custom toy, just for fun. I bought a Muttpop Tcho! 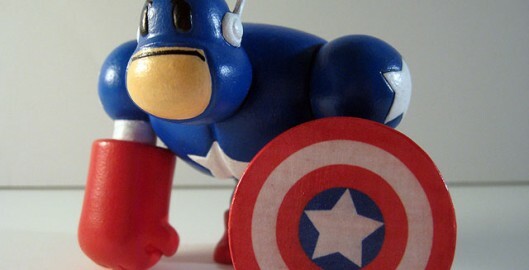 Captain Biceps figure from ToyQube and painted him to resemble Captain America! This was not a serious project, just something to do for fun since I love Captain America! Quick post – all items on my webstore are now on sale for Thanksgiving/Christmas! Get the customs you’ve always wanted for a lower price! Prices will remain in effect till Christmas, once over, the prices will go back up, so act now! Why give a gift that everyone else has, when you can give the gift of a one-of-a-kind custom art piece/t-shirt? Get yours now! It’s been awhile since I last updated my blog, actually I haven’t updated my blog since NYCC! I decided to take a small break from custom toy work and finish some of my other pending projects, plus I just got Batman Arkham Asylum and Arkham City, so wanted to play them! It’s been so long since I last played video games! Staple from Eighteen Eighty on Vimeo. 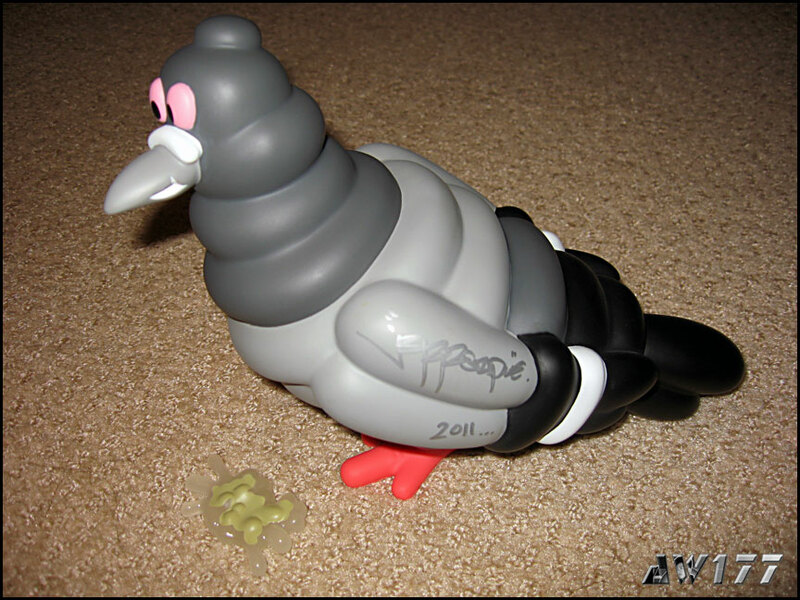 Anyway, I wasn’t sure if I wanted the pigeon since it was a little ‘puffy’ for me and the price was a bit high. At the last minute, I decided I wanted one but I was busy the day Jeff was doing his signing at Kidrobot NY, so I missed it. I wanted one but wanted one signed by Jeff; so on Twitter, I contacted @reedspace (Staple’s store) and @jeffstaple if he can sign a bird for me for pickup at the store. Jeff and Reed Space responded saying they could probably hook it up for me and last Friday, on my way to Chinatown, I stopped by the store (dope) and picked up my brand new SILVER signed pigeon (most of the pics I’ve seen of the signing, the regular pigeon was signed in black ink and the white pigeon signed in gold ink). The silver signature is dope since it doesn’t stick out and conforms to the colors of the pigeon. So it’s like it’s there, but not really there. 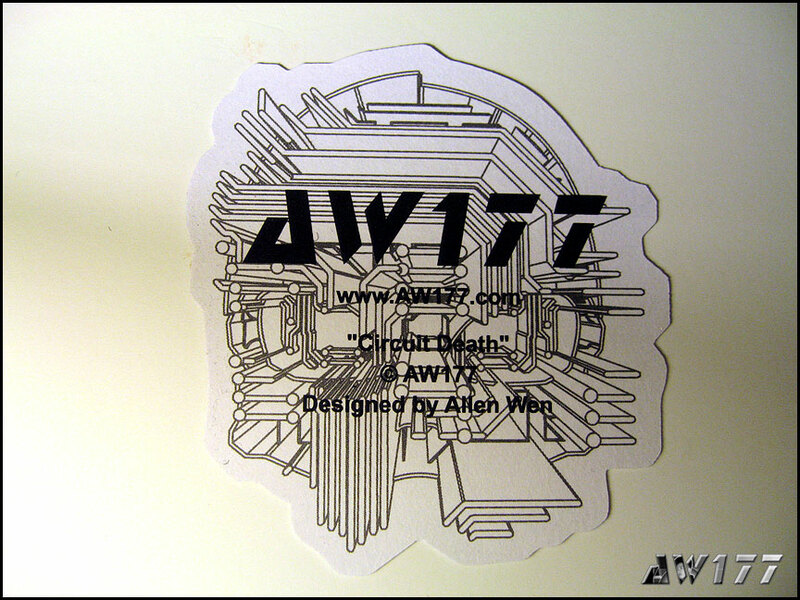 Love it – this is the first vinyl toy I have no intention of selling/giving/modifying/etc!!! I also wanted to cop a black OG pigeon cap, but they didn’t have my size! Bummer! Props goes out to Jeffstaple and Reed Space for hooking me up! Jeff is an inspiration to me, to go and do your own thing and make your own clothes, I’d love to be like him one day. I really wished I made it out to the signing so I can meet the man in person, but maybe another day!